Lean has been around in the manufacturing sector for decades. Lean Construction, though, is in its infancy. Some construction businesses have tried it on a very limited basis, applying it to individual projects here and there. But the most effective way to achieve the best competitive edge is to apply Lean principles throughout your entire construction business. What all is involved to keep the process of change going? How do I deal with resistance to change? But perhaps the most important: where can I get the necessary information and direction I need to make this a successful venture? This book was written to answer all those questions. It was authored by one of the first construction executives to successfully incorporate Lean principles throughout his entire organization, Grunau Company. 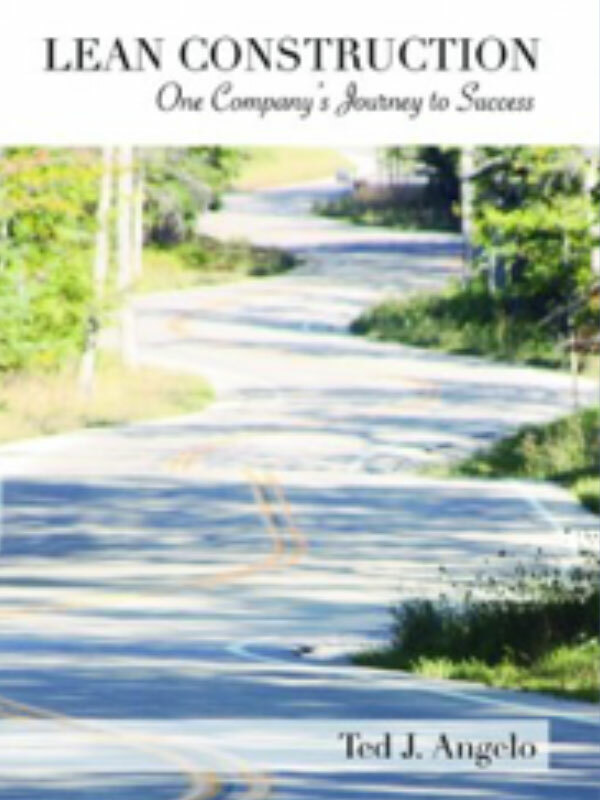 The story chronicles the ongoing Lean journey of Grunau and its employees, from the first introduction to Lean through all the processes they went through to make this monumental change. In this book, you’ll learn about the ups and downs along the way, and how to handle them effectively. If you’re anxious to learn about Lean Construction, if you think it’s a good fit for your business, or if you want to know how to proceed and succeed, this book is just what you need to start you on your own successful journey into the world of Lean Construction. "I found this readable and informative - and in places even funny. This book will be valuable for anyone - novice or old hand - attempting this type of 'journey'."